My number one priority, with my tiny little spot in this huge world of photography is to take beautiful photos of my clients and have them LOVE an image, the same way I love photography itself. It makes my heart sing to know that I have helped just one person in this world love a photograph the way I do. I want to thank you so much for our photo session back in October. I am able to admire your artistry daily as I now have three giant canvases in my living room with your photographs. Anyone can go to the mall and have pictures taken. And when I used to do that I couldn't help but wonder why they felt no more impressive than the photographs I took myself at home, but with a little better lighting. Our experience with family photos was amazing. You chose the right venue, suggested the perfect shots, and maintained patience while we attempted to convince a two year old to smile pretty and look at the camera. Not only was I impressed with the quality of shot choice, and patience, but the editing. I received more than the expected amount of images, with full editing that brought out the colors in our wardrobe, eyes and face which only allowed for my girls' true personality to show through. I've never had a photography experience where I felt so moved by the photos afterwards that it gave me chills. The only issue was deciding which images to have printed, and how many! I look forward to another outdoor session this summer, and likely the fall. Because with the affordable pricing, I can do it more than once a year!" 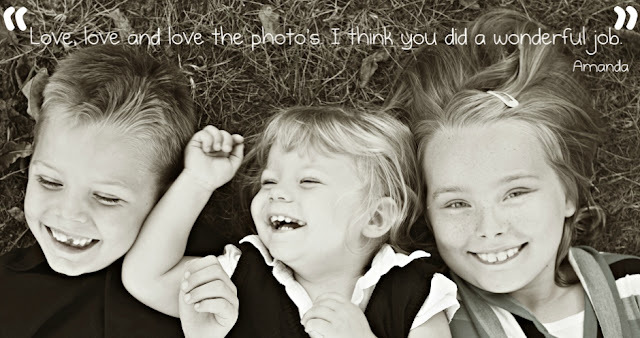 "I had family pictures done with Amanda and they were amazing! My children are very shy and reserved, so she had to work extra hard to get the shots she wanted. Super sweet, professional, and all around wonderful person. I will use ALArms Photography every time from this day forward! Thank you for beautiful photos and a memorable experience!" "My experience with Amanda was amazing.i love the way tonya did my makeup I felt beautiful and she was so nice.i had a really fun time with all the girls it was nothing serious we all just got to have a fun time. I appreciate Amanda giving me the opportunity to be a model. i would love to do this again. everybody was saying how beautiful I was and that made me very happy. The pictures that Amanda took of me were probably the best pictures any one has ever taken of me and that is a lot. Amanda made everything so easy . she was being really nice to everybody a lot of the times she made me laugh. I think everybody should have their photos taken with her. Sincerely ,Chelcee"
"When I emailed Amanda about doing my newborns photos, she had a great genuine presence through her words. The photos turned out great and my overall experience was amazing! She made me feel comfortable in that I didn't feel bad when asking for different poses or to feed my child. She did an amazing job and was very sweet and professional. In the end I felt like a friend, not a client." "Amanda does an awesome job at catching “real life.” Her pictures caught my family in natural poses and it feels like each one is telling a story of our everyday lives! She was so patient with my six month old daughter and my four year old nephew, she was a true professional! I’m looking forward to her documenting the lives of my family throughout the years will her brilliant photography!" 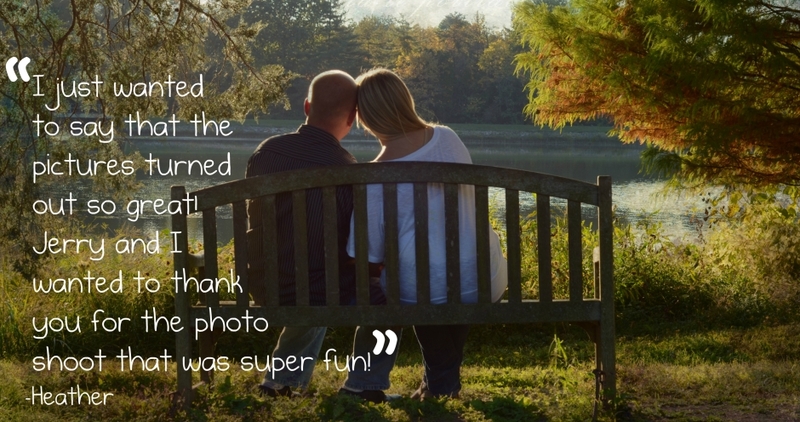 "Amanda made us feel very comfortable during our photo shoot. She came up with some creative poses and we loved the outcome of our pictures. We would recommend her to anyone wanting some creative pictures done!" "It's crazy what happens during the session, it's like she somehow makes an amazing studio everywhere she goes. I knew when it started raining and we kept going that Amanda was in it for me and not my money and you'd never know it even rained with the amazing pictures she took." "Amanda is really good with children. My daughter hates having her pic taken at studios. We had a blast together. Looking forward to our next session, Thanks again... you rock!" "It was great! Amanda did such a fantastic job capturing the personalities of my little girls. She is very creative and is very easy to work with, even I felt comfortable, which is surprising for me. The end results are simply beautiful!" "I know Julie has been in touch with you, but I don't think I mentioned how much I love them! Some of the pics are my favorite EVER of the girls! So happy with how they turned out!" "My session was so much fun! This momma needed a boost. I'm always in my so called mommy gear or as my hubby says" it looks as if I am running a marathon daily"! So wearing make up and getting dressed up in the fashion I love was much needed. Loved every minute! Amanda is fabulous!" "Amanda is an awesome photographer with an excellent eye for capturing art through the lens. She does a professional job with superb quality work!" "Our engagement pictures are FABULOUS! I absolutely LOVE them! Thank you so much for being so awesome!! I will definitely have you do more work for me.."
"Amanda, thank you so much for the precious words. We were very pleased with what you did with what you had to work with (no double chin)! I will be proud to let everyone know that AlArms Photography did our pictures. Thank you again." "Amanda was very patient with my newborn daughter Kyanna. I felt very comfortable and I believe my daughter felt comfortable as well during the shoot, which is important as we all know newborns can be unpredictable with their moods when taking their pictures. I had an overall great experience and can't wait to see more of your work and creativity. Keep up the great work!" "You were awesome. Thank you for making sure every pose I wanted was done. Your a great photographer..."
"Woke up to feed Faith. Got an email from the photographer saying the gallery was done. Went and looked at them and now I'm too excited to sleep. I absolutely love them. they are amazing and she even caught Starkey smiling not once but two times : ) that right there proves this girl is amazing lol"
"Amanda has the great ability to capture all of the little moments and put them on film! You can truly see the movement in every picture! she will definitely be the one I go to for all future family pictures!"